Locations | Hurco Companies, Inc.
Hurco is a global company with divisions throughout North America, Europe, and Asia. 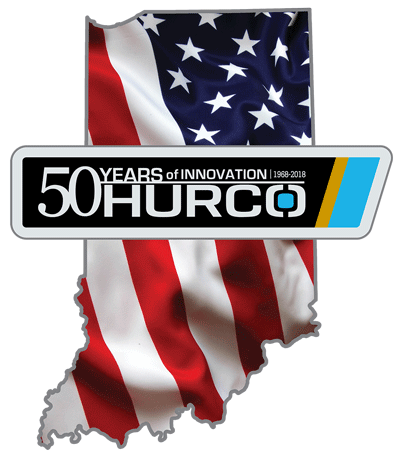 Our corporate offices have been located in Indianapolis, Indiana, USA, since the company's founding in 1968. Hurco South Africa (PTY) Ltd.
Hurco (S.E Asia) Pte. Ltd.
No.899, Sec. 2, Zhongshan Rd., Dajia Dist. Taichung City 437, Taiwan, R.O.C.